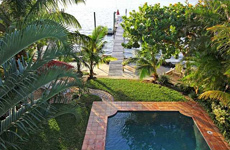 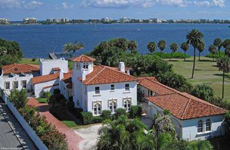 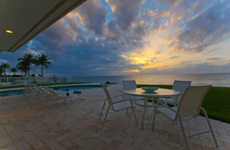 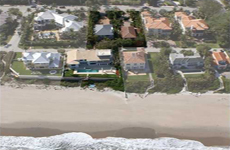 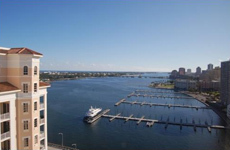 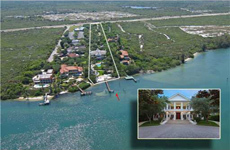 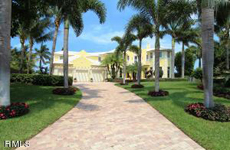 Many of the finest gated enclave estates are available throughout Palm Beach County. 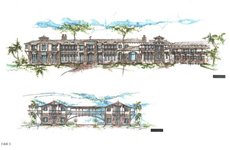 Some offer resort inspired community pools and family gathering loggias, as well as tennis, spa and fitness facilities. 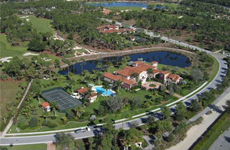 such as Mizner’s Preserve, Newport Bay Club, Mirasol, Ballenisles, Palm Beach Polo, and Versailles. 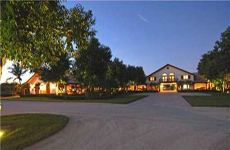 Others are nestled on lavishly landscaped acres of privacy such as Long Lake Estates, Le Lac, Stone Creek Ranch, Mallet Hill, and Southfields of Wellington. 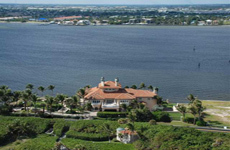 There are magnificent estates throughout the island of Palm Beach, Highland Beach, Manalapan, Palm Beach Gardens, Jupiter and Wellington which are not in gated enclaves. 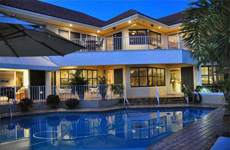 In the Aero Club of Wellington you can taxi right into your own hangar behind your estate home. 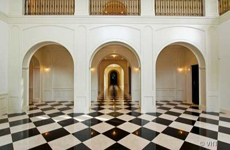 Explore the countless choices of exclusive estate homes for sale with the expert guidance of your Castle Hunter, a Christie’s Great Estate Affiliate, and member of Luxury Resort Portfolio, leading Real Estate Companies of the World and Who’s Who in Luxury Real Estate.